Many want to retire early...slow down a bit...enjoy their life, their spouse and grandkids. But what if there is a major health issue? Or what if they run out of money? There are many issues facing people as they consider retirement. Where can they turn for answers they can trust? There are no do-overs in retirement. People need a path. They need a strategy. They need a guide. 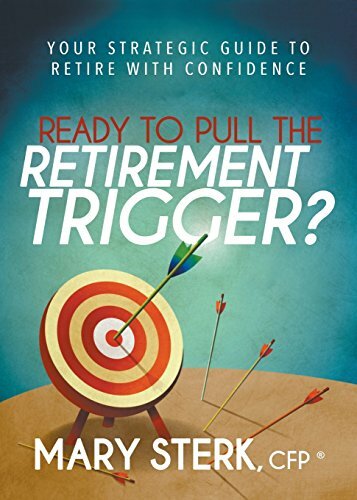 Ready To Pull the Retirement Trigger will arm anyone entering the retirement stage with the essential knowledge to create a strategic plan so they can retire with confidence. If you have any questions about this product by Morgan James Publishing, contact us by completing and submitting the form below. If you are looking for a specif part number, please include it with your message.